An inheritance tax is a tax that would be levied on distributions to every inheritor who is not exempt from the tax. 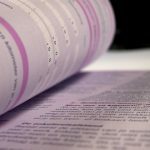 In other words, there could be multiple impositions of an inheritance tax when one estate is being distributed among the heirs. The states have the ability to impose state-level inheritance taxes, but most states are not exercising this option. 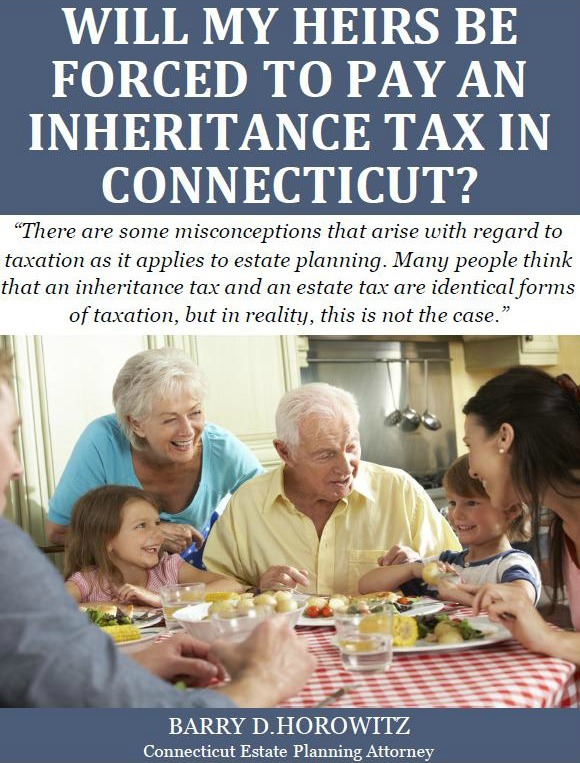 Only six states in the union have state-level inheritance taxes, and fortunately, Connecticut is not among them. 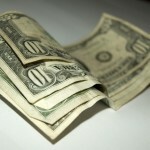 The states with state-level inheritance taxes are New Jersey, Pennsylvania, Maryland, Nebraska, Iowa, and Kentucky.